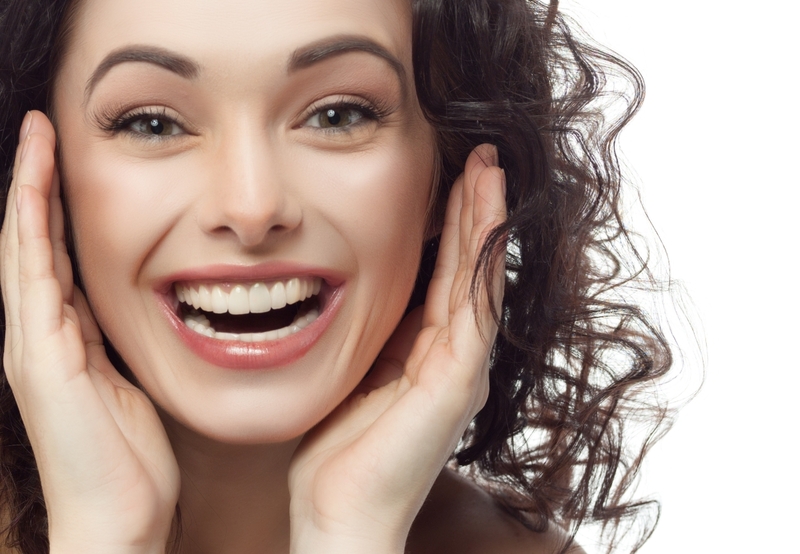 Looking to "cap" your teeth and achieve that beautiful smile you've always wanted? Getting a crown or a cap from Advanced Prosthodontics in Bethlehem PA may be the ideal solution for you. A crown (or cap) is a covering that encases the entire tooth surface restoring it to its original shape and size. A crown protects and strengthens tooth structure that cannot be restored with fillings or other types of restorations. Although there are several types of crowns, porcelain (tooth colored crown) is the most popular. They are highly durable and will last many years, but like most dental restorations, they may eventually need to be replaced. Porcelain crowns are made to match the shape, size, and color or your teeth giving you a natural, long-lasting beautiful smile. To get new crowns for your teeth, call Bethlehem PA prosthodontist Dr. Ronald Hersh. Call today at (610) 865-4222 or use our appointment scheduling form.